From Locker padlocks to Restricted Keying Systems Perth locksmiths – Fort Locks have all you ever need to secure your complex or school. 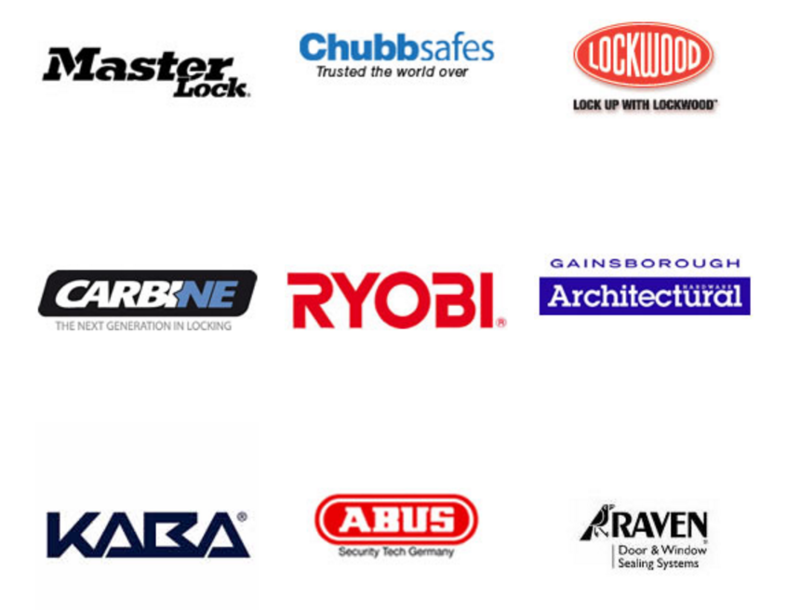 We are accredited with all the major brands, so you’re assured of quality and professional service and products at all times. We have maintenance plans to ensure the most secure and safe environment possible for your assets, students and staff. All work is done by a fully qualified locksmith ensuring all your locks, doors and hardware meet the required exit regulations and insurance requirements. Fort Locks’ professional and exceptional service covers schools and local government requirements across all types of facilities.